Guest Requests are one of the key revenue generating opportunities provided by Guestfolio. Guestfolio's personalized Concierge system drives increased guest interest in activities, restaurants, products and other add on services. It's important to get a handle on your most popular(and most profitable!) requests; this is what the Guest Request Revenue report is for. Note that the guest request revenue report only shows "confirmed" requests. To see the Requests report click on Reports and then select the Requests tab from the top of the page. The requests reports shows revenue over time and revenue broken down per type. 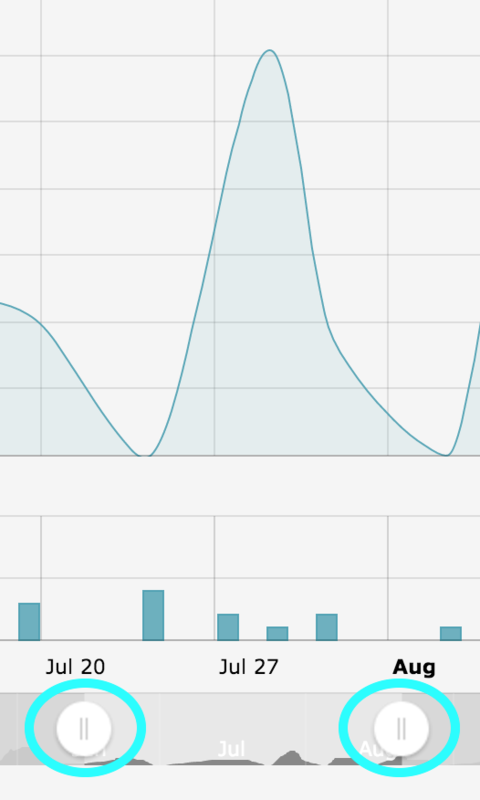 The graphs can be zoomed to display any period of time you wish. Simply use your mouse to click and drag across the graph, or use the selectors in the month view below. 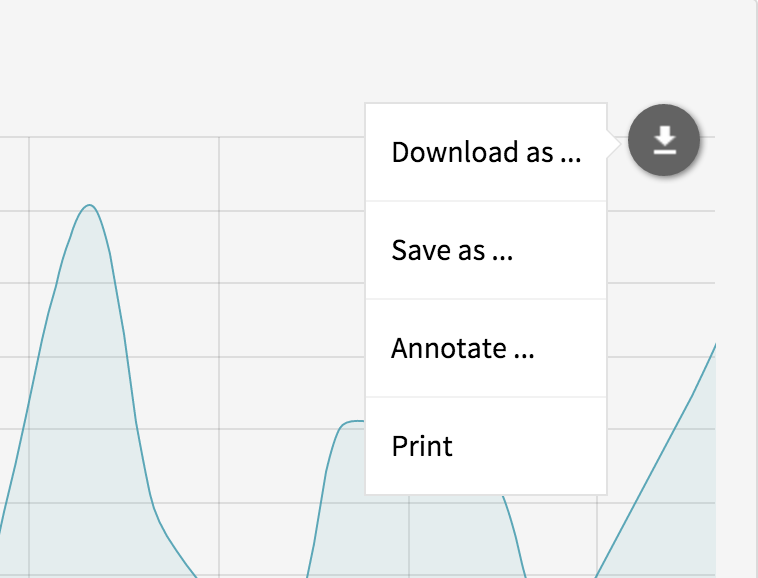 If you wish to save or print the the charts to use in a report use the down arrow located in the upper right of the graph. At the bottom of the reports is a table with all requests. The table provides details on the type of request, the number of times it has been made and the total revenue generated by that request. If there are multiple products associated with one request type you can click the report icon to see a breakdown of these products.